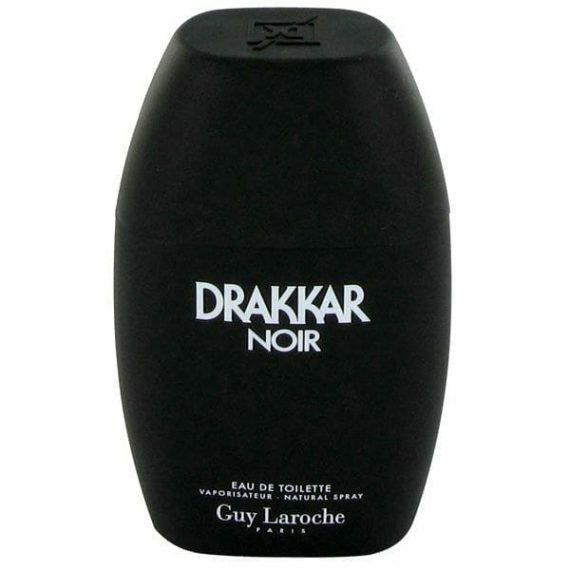 Drakkar Noir by Guy Laroche is aromatic fougere masculine Eau de Toilette composed of top notes of Basil, Rosemary, Green mint, Verbena, Lavender and Lemon. The heart notes are Angelica, Wormwood, Coriander and Juniper with the base of Patchouli, Oakmoss, Cedarwood, Pine needle and Balsam notes. It is a classic and timeless fragrance that has a refreshing feel. The predominant note is Oakmoss and the scent is long lasting. 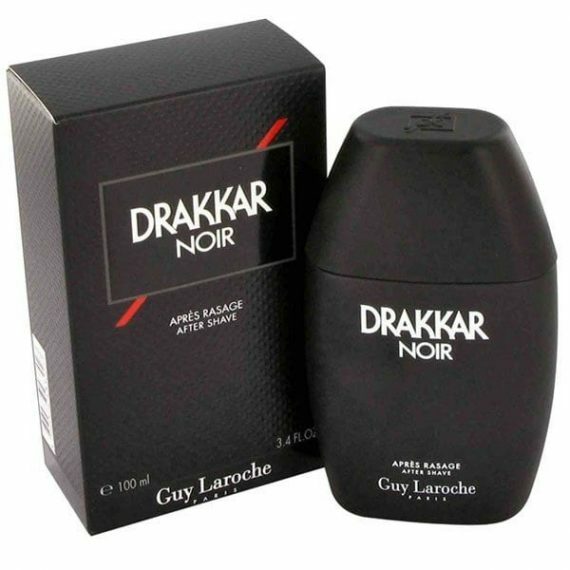 The cologne was launched in 1982 in a simple and classic black spray flacon and is available to buy in three sizes of Eau De Toilette – 30ml, 50ml and 100ml. great for wearing during the day and good price too. Really good aftershave for everyday and really afforable. Great service from Scentstore.